Animals Asia is deeply saddened by the loss of Anu Vidya, a talented psychologist who dedicated her life to people and animals in need. At just 25 years old, psychologist Anu Vidya has tragically passed away from her injuries after being trapped in a forest fire in India. 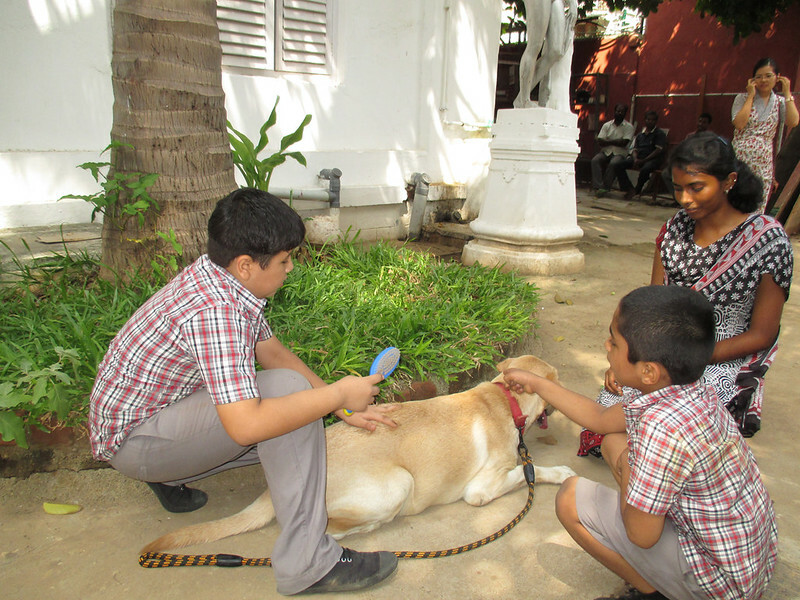 Anu was a psychologist at Saraswathi Kendra Learning Centre for Children with autism, dyslexia, learning disabilities and ADD/ADHD, situated at Alwarpet, Chennai, India. 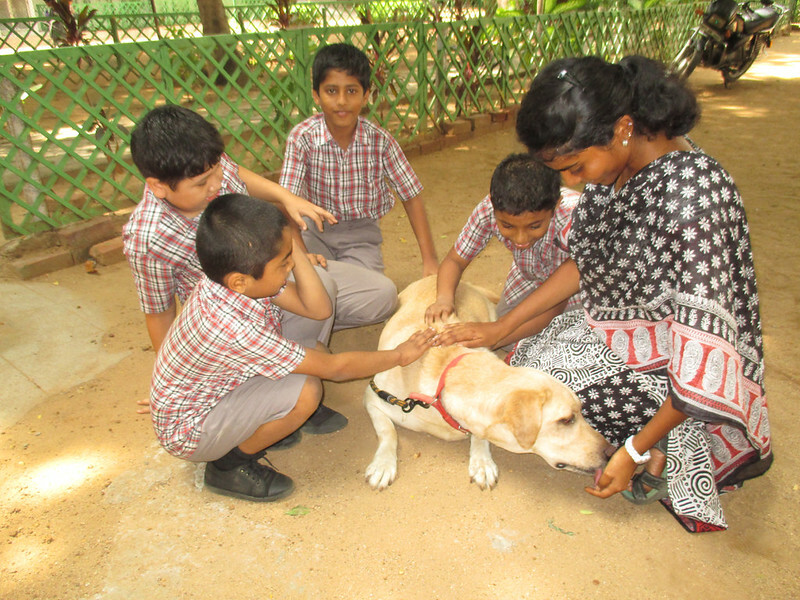 Anu accomplished an incredible amount during her short life including managing a Dr Dog animal assisted therapy course at Grove School in Teynampet, India and becoming an accomplished art therapist, counsellor and special curriculum designer for special needs children. In her work with children with learning disabilities such as autism, Anu was ready to incorporate innovative therapies. 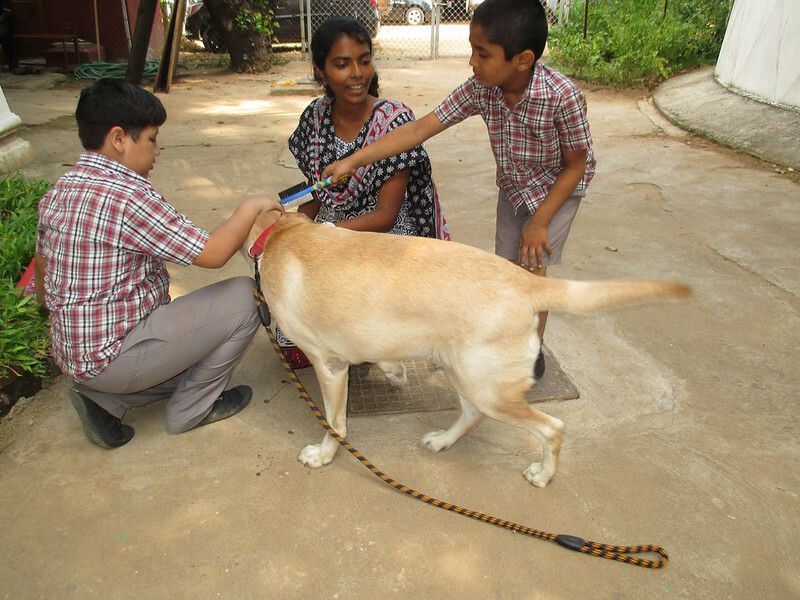 She started working with canine therapists as part of a Dr Dog programme initially set up in partnership with Animals Asia and run independently by Blue Cross of India. Having been a dedicated vegan since childhood, Anu dedicated much of her life to helping animals in need. She managed petitions, wrote letters to government and companies, conducted animal welfare awareness raising events, and volunteered for local animal welfare groups where she rescued and fostered puppies and kittens as well as providing medical care and spreading awareness of animal suffering. “Anu was clearly an utterly inspirational young woman who dedicated her life to the vulnerable – from children with learning disabilities to animals in need. Her compassion and work ethic serves as a reminder to us all what can be achieved by a single determined individual. "Anu was a remarkable young woman, compassionate and caring of those who needed help. She changed the lives of so many children and animals. 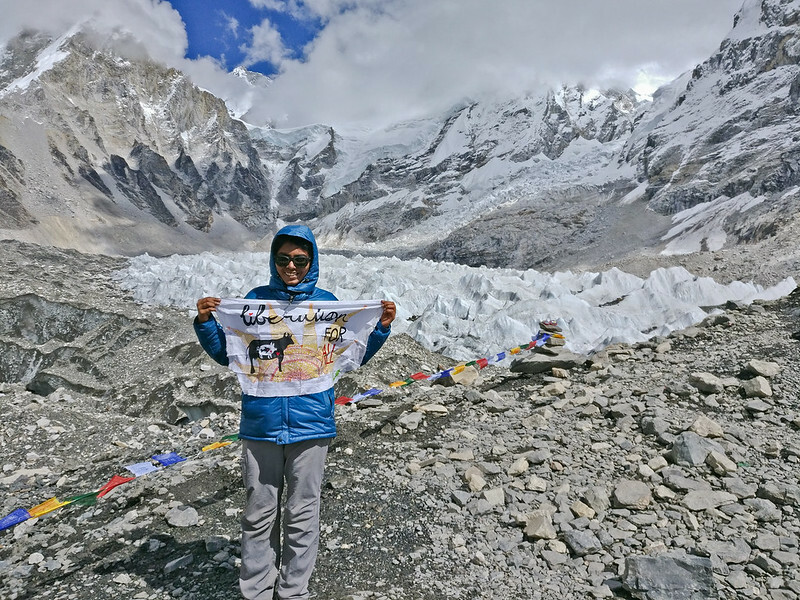 She was determined to make a statement about the welfare of animals by becoming the first vegan woman to climb Mount Everest. She was an inspiration to her colleagues and students and motivated them to care for animals. “Her death is a tragic loss to all of us. Anu your spirit has flown to the peak of Mount Everest: you accomplished so much in such a short life and have left behind beautiful memories." At the time of her death Anu was training to become the first vegan female to climb Mount Everest – the tallest mountain in the world. In a trip to mark International Women’s Day with the Chennai Trekking Club, Anu took part in a trek to the Kurangani hills when a forest fire broke out. Anu was rescued from the blaze and admitted to hospital in Madurai. Tragically, she succumbed to burn injuries and passed away on March 15, 2018.